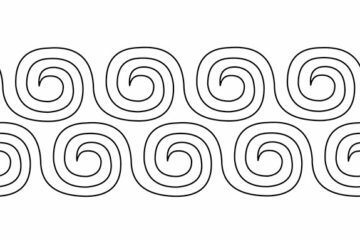 HQ Groovy Board Swirls pattern 10″ x 24″ create a precise pattern that can be used by all quilters, from beginner to expert. 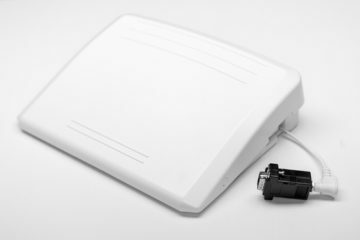 This is a hardware upgrade to the monitor for HQ Pro-Stitcher. 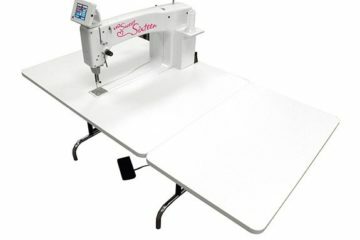 Upgrade your ProStitcher with an EEEPC tablet to a ProStitcher Premium compatible tablet and hardware. 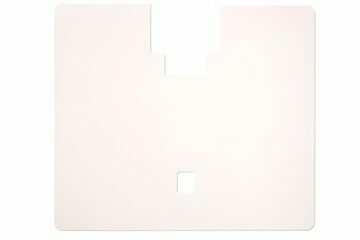 This Set includes 3 x 138″ x .375″ adhesive strips. The hook tape strips are for the HQ 12 Foot poles and are used to attach leaders. 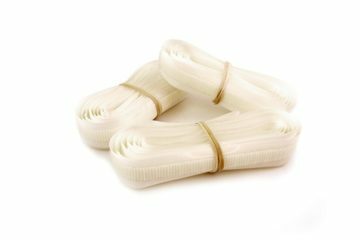 Velcro side clamps for use on any Handi Quilter Frame, includes 2 strips of Velcro. 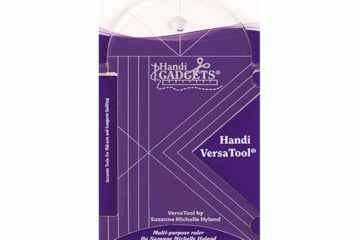 The Handi Quilter Versatool is a multi-purpose ruler that has a wide range of uses and many different designs can be created. This is a great template for someone just starting out. 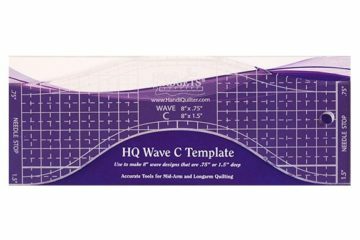 Wave rulers can be used add so many different elements to your quilt. This ruler creates a 12-inch wave from peak to peak and makes either 1-inch or 2-inch deep waves. 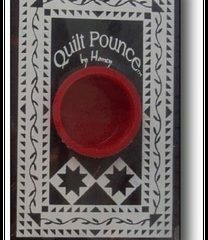 Use this ruler to create curved cross hatching and interesting shaped areas within your quilt. This ruler makes a 10 inch wave from peak to peak and makes either 1 in or 2 in deep waves. 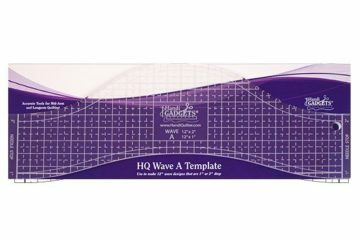 The Ruler HQ Wave C 8″ is made from .25-inch thick quality acrylic. Use the HQ wave to make spines for feathers and other designs. 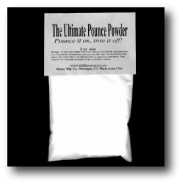 This ruler will make an 8-inch wave from peak to peak and makes either .75-inch or 1.75-inch deep waves. 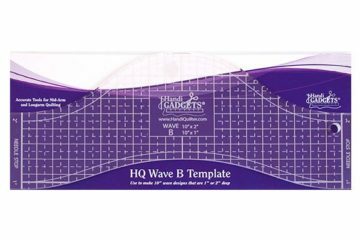 The Ruler HQ Wave D 6″ and 3″ is made from .25-inch thick quality acrylic. Use this HQ wave to create spines for feathers of other designs. 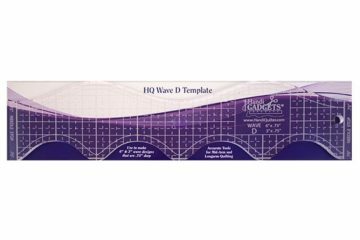 Ruler HQ Wave E 6″ and 3″ is made from .25-inch quality acrylic. 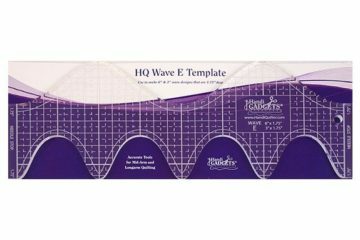 Use this HQ wave to create spines for feather and other designs.